Thank you for your help in getting the Roller Shutters put on our children’s bedroom windows. After having them in our previous house we knew we definitely wanted them in our new house when we moved. The shutters are fantastic for blocking the light and sound for the children to sleep as well as making them (and me) feel safe knowing that the windows are securely closed. All of the OzShut staff that we dealt with along the way were highly professional and had great customer service, something that I really appreciated too. 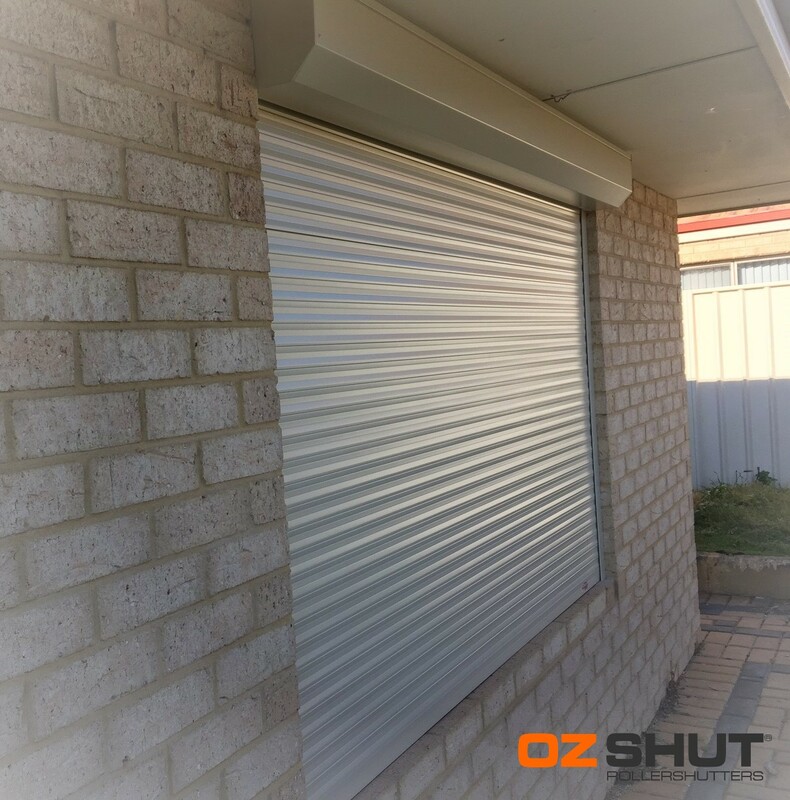 Thanks again, I always recommend OzShut Roller Shutters to other families with children who need to sleep!